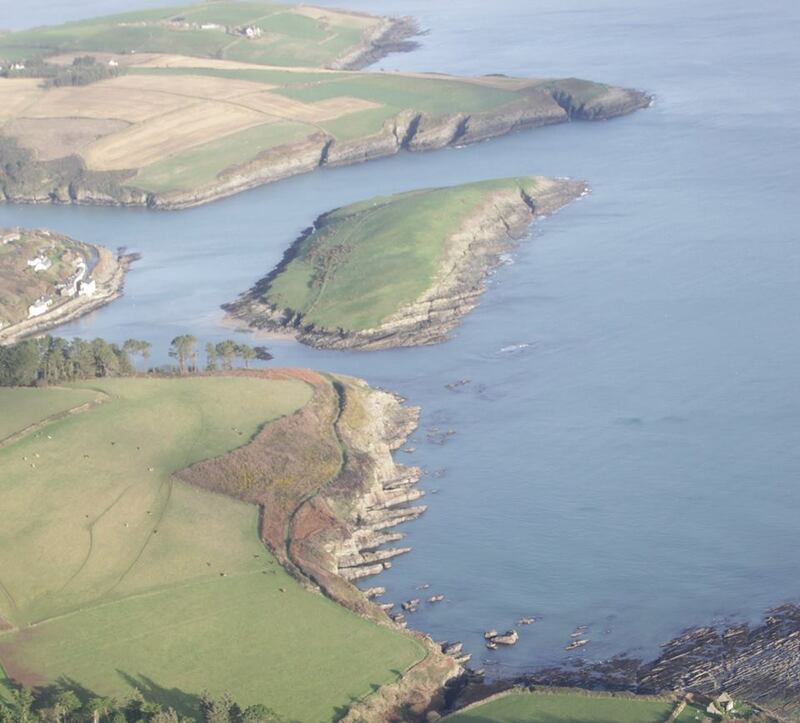 If you really want to see what our little Sandycove Island looks like, have a look at these super shots, taken by Gordon Adair with Alex at the helm…. they are on Facebook – Click here to see them all.. The Exposed outside of the Island. 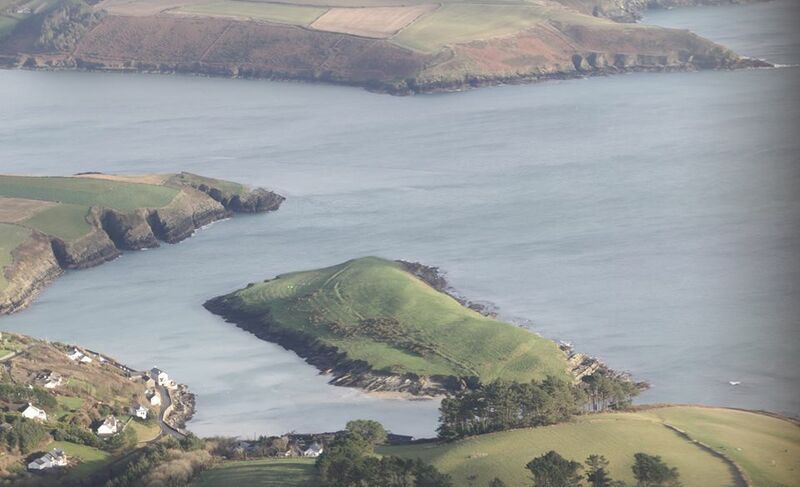 Seeing the full shape of the Island from the Air.